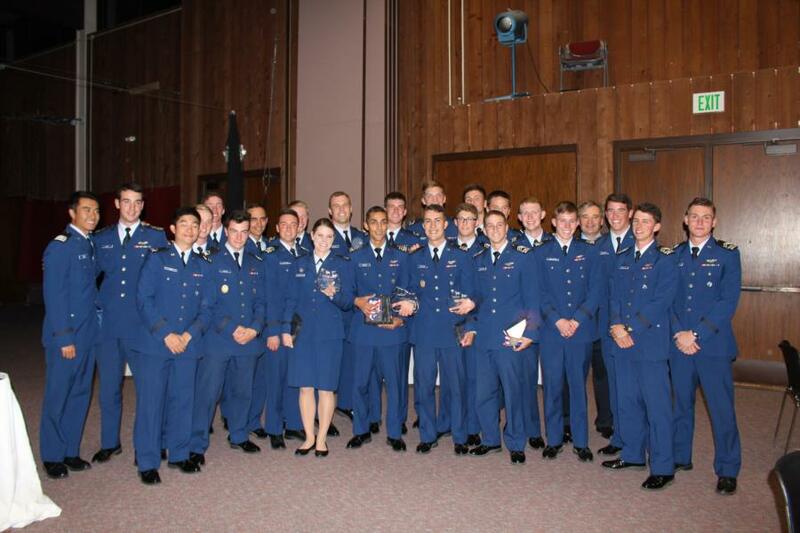 The USAFA Flying Team competed in the National Intercollegiate Flying Association (NIFA) Region SAFECON Championship in October. The event was hosted by Colorado Northwestern Community College in Rangely, CO. The USAFA Flying Team was one of 6 NIFA Region 1 flight schools to compete in the event, which was composed of ground testing events, flight simulator events, and flying events to include precision landings, message drop, and navigation. The USAFA Flying Team secured their 29th consecutive NIFA Regional SAFECON Championship, whjile also securing 1st place in both flying and ground events. With this championship, they qualify to compete against 30 other flight schools at the NIFA National SAFECON competition at Ohio State University in Dublin, Ohio, May 9-14, 2016. Thanks to Mr. & Mrs. Tsali Bentley for the photos which are posted in the Cadet Clubs gallery.